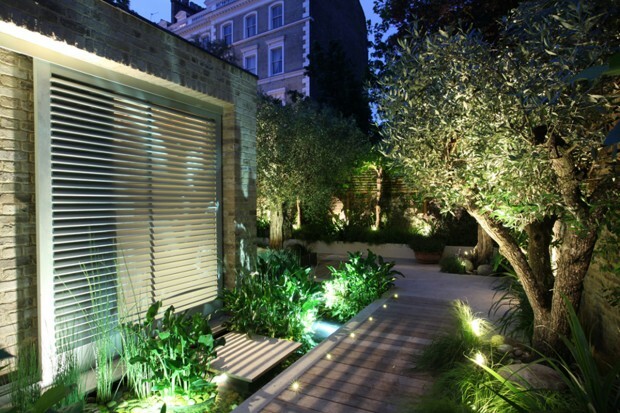 Exterior lighting is important equally as the interior lighting. 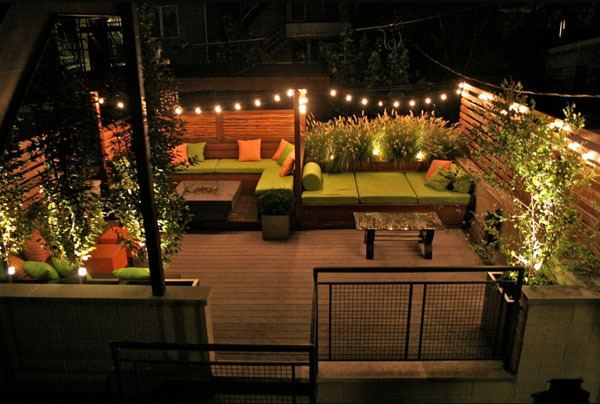 It should be properly and functional, to provide relaxing atmosphere, and in the same time safety and fun. 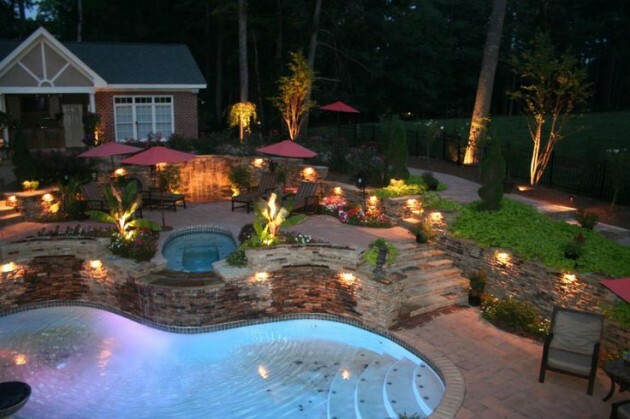 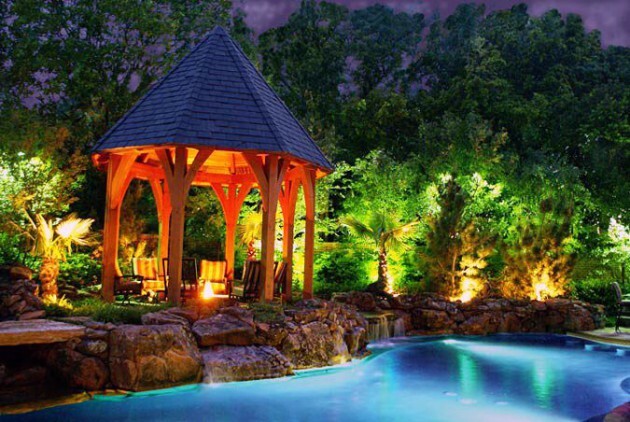 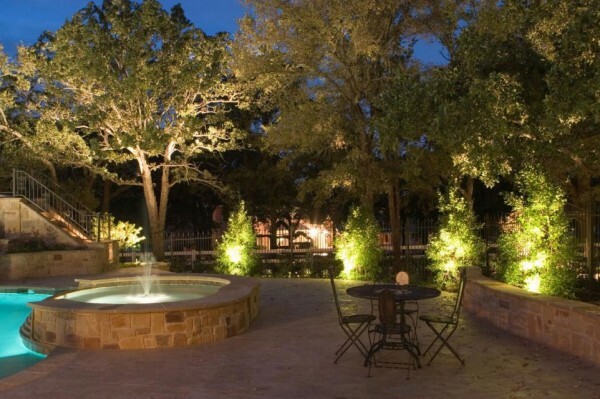 The lighting have big impact too the whole look of your garden and patio, and that’s why you need to pay attention where will you set the lights, and what kind of lighting you will use to light up your yard. 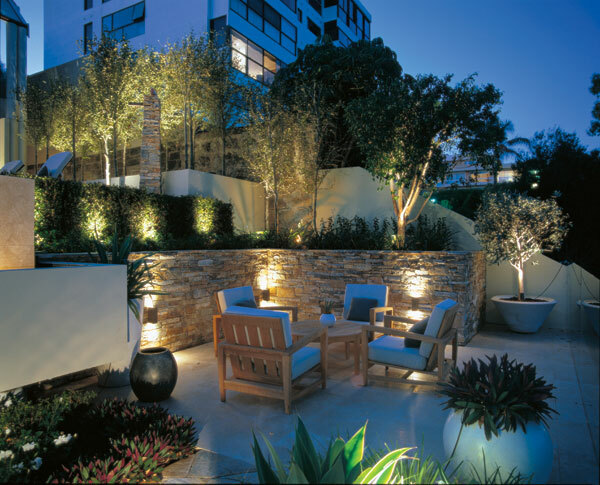 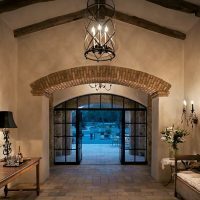 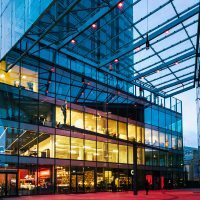 Nowadays, there are so many functional lighting ideas, you just need to find the right one that will be suitable to your exterior. 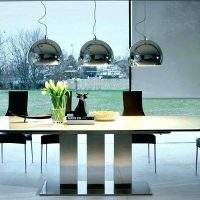 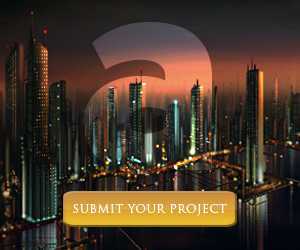 If you want to make bright and more illuminated space, consider to set more strong lighting sources. 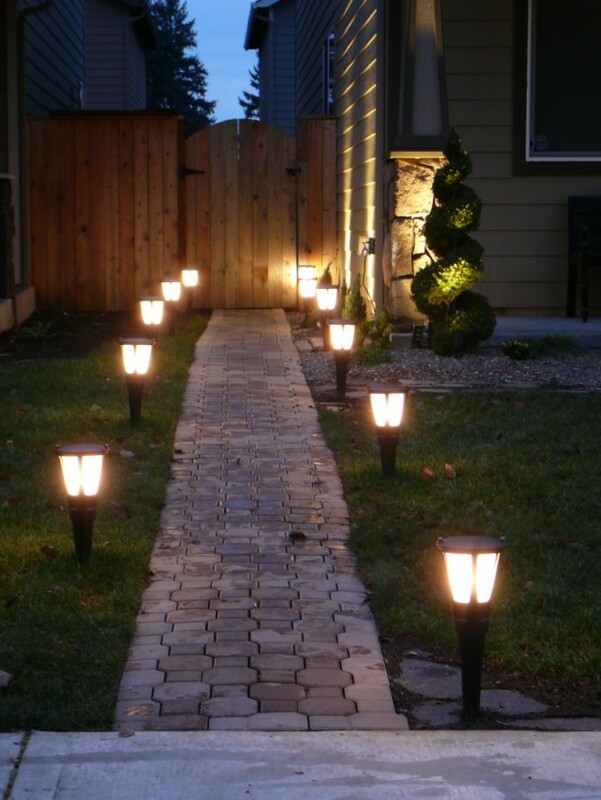 But if you want to achieve soft and romantic atmosphere, you can set some solar lights, or a couple of small lanterns. 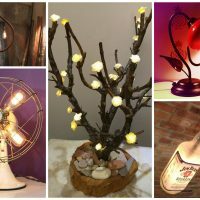 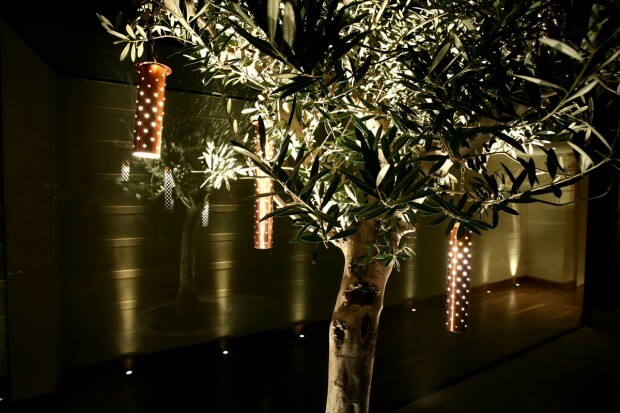 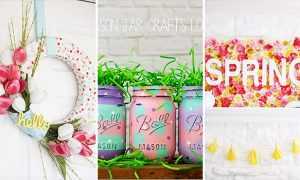 To spice up the look of your patio, and the whole yard, you can even make some beautiful DIY lights. 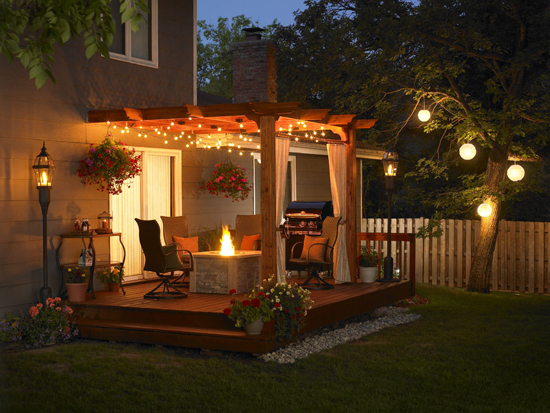 It will change the whole atmosphere, and you will enjoy outside even more. 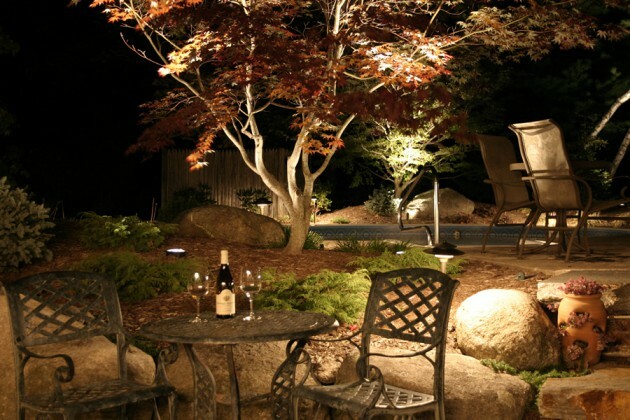 Also, there are outdoor LED lights, if you want to make modern look. 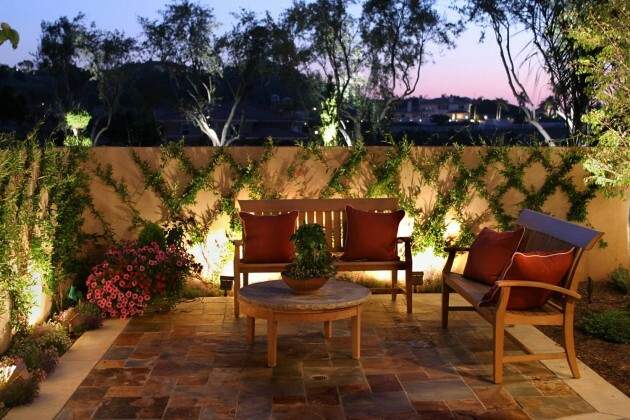 You can find them in all colors, just set them properly to complement the overall look of your patio. 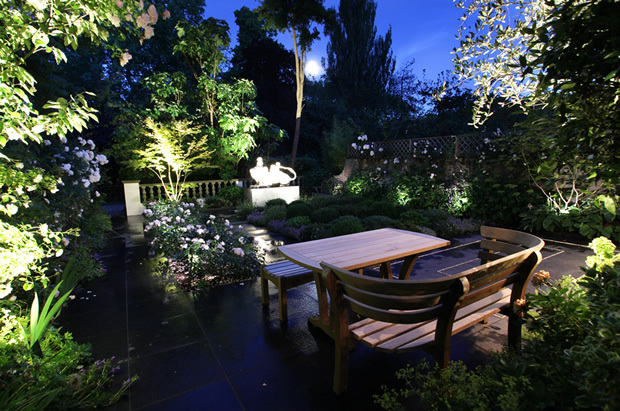 In addition, we present you some fascinating examples which will help you to make beautiful patio to enjoy every evening!